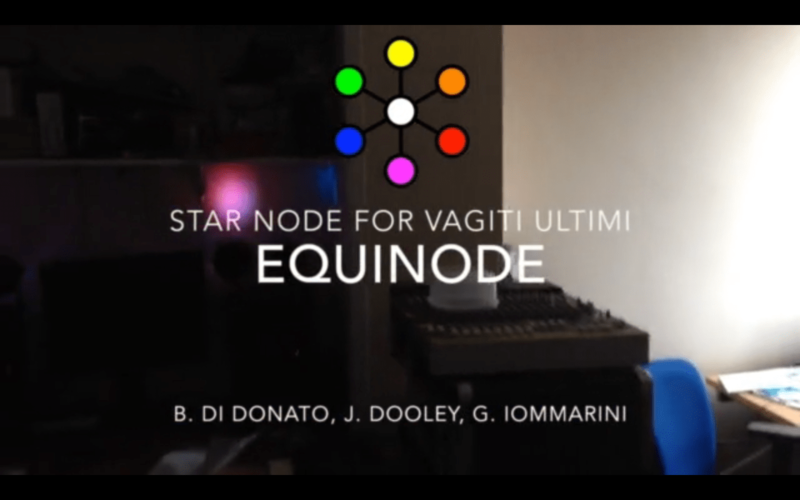 Just a quick spoiler about ‘equinode’, an interactive installation created for Vagiti Ultimi 2015, which will be running from 26th August until 14th September in Atri (Teramo, Italy). 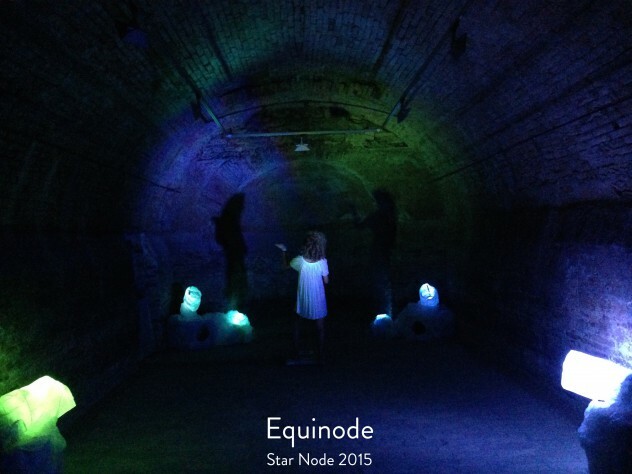 The installation has been realised by me, James Dooley and Guido Iommarini as members of the new born Star Node group. Our work has been supported by the Integra Lab, which gave us space and facilities to realise it. 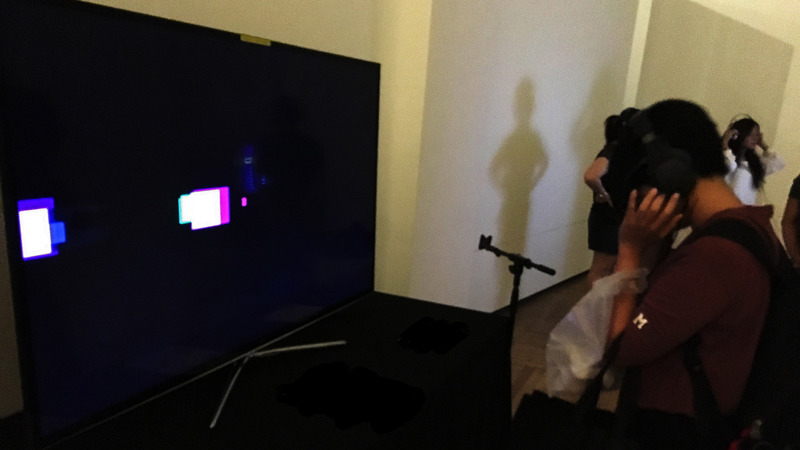 All details and the documentation of the installation will be published only after the opening ceremony on 27th August. So please come and check it out!